The South Florida Collection is one of two large collection of cars to be offered at the annual Barrett-Jackson Palm Beach auction to be held April 12-15 at the South Florida Fairgrounds. 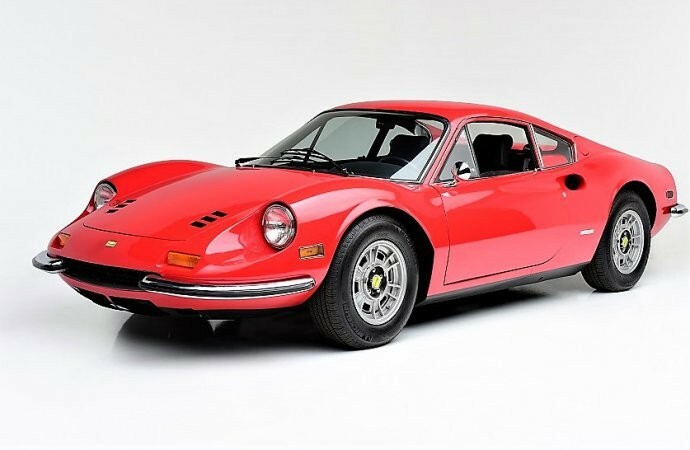 A 1972 Ferrari Dino 246 GT, gleaming after a nut-and-bolt restoration, headlines the South Florida Collection that will be presented by the Palm Beach collector car auction. The Ferrari is part of a diverse collection ranging from Jeeps and Mustangs to Jaguars and Ferraris. 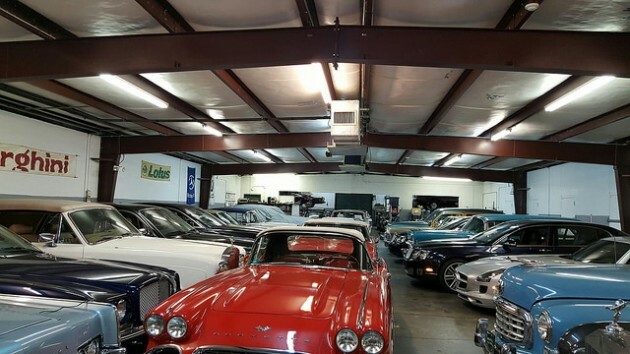 This also includes desirable muscle cars, classics and convertibles, most of them offered at no reserve. 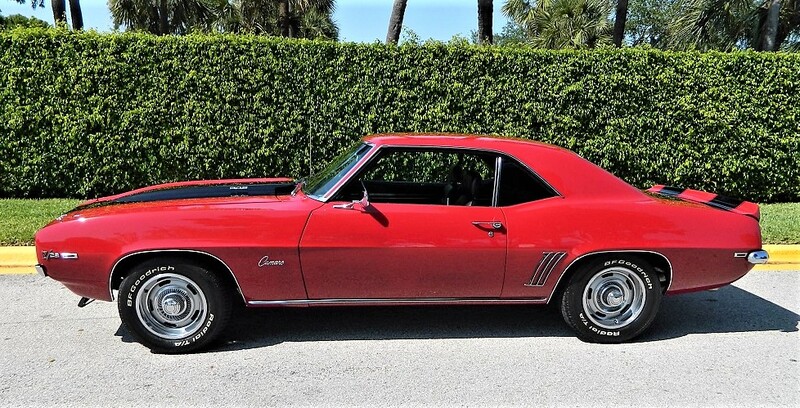 A special group of Chevrolets are among the collection’s cars that will cross the block during the Florida sale, the second of four auctions held annually by Barrett-Jackson. Another special Ferrari in the South Florida Collection is a 1983 512 BBi powered by a 4.9-liter V12 and 5-speed transmission. 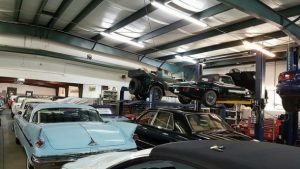 “Collections always present a unique opportunity for collector car enthusiasts, and we are excited to add the South Florida Collection to Palm Beach,” Craig Jackson, chairman and chief executive of Barrett-Jackson, said in a news release. 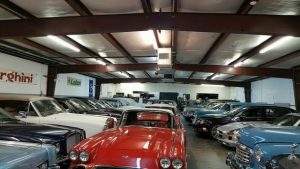 “Certain to appeal to the diverse group of car enthusiasts at our auctions, this great collection is an eclectic mix of cars guaranteed to bring excitement to the auction block. 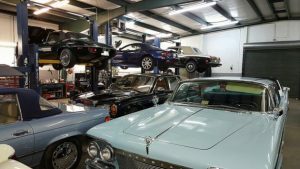 “The South Florida Collection, along with the John Staluppi Cars of Dreams Collection, and all the great automotive lifestyle activities throughout our event, ensures a can’t-miss experience this year in Palm Beach” he said. • 1957 Chevrolet Bel Air – Highest Standards Restoration. It is equipped with a dual 4-barrel carburetor 283cid engine with a Powerglide transmission. For more info about Barrett-Jackson’s Florida sale, visit the auction website.